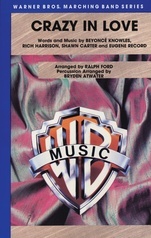 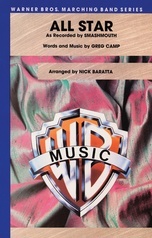 Theme songs from the television airwaves are a part of our daily lives, and every weekend we hear music accompanying all our favorite sports. 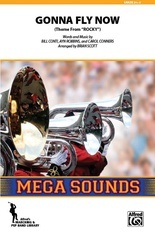 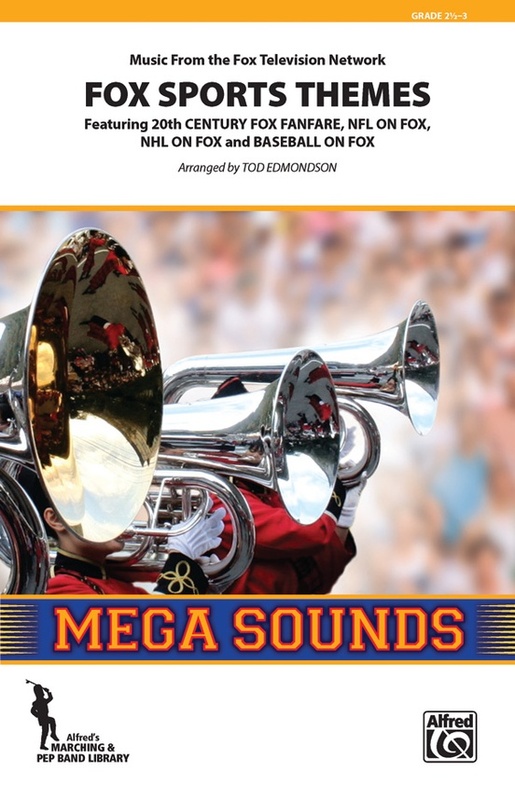 Tod Edmondson has arranged these short versions of familiar Fox network sports themes, plus the famous "20th Century Fox Fanfare" (which everyone needs in their library), especially for your stands and pep band needs. From "NFL on Fox" to "NHL on Fox" and "Baseball on Fox," this is outstanding new sports band material for every time out.